And for my personal take on what I like most about Halloween, you can read “Why Halloween is Special to Me” which also includes a mini photo album of our family’s costumes over the years. Original jack-o’-lanterns were made from turnips. Turnips, potatoes and beets were the original vegetables used to make lanterns during the Celtic festival Samhain. The lights from the lanterns were meant to keep creepy spirits away from the house. When Irish immigrants started landing in America, the pumpkin became the lantern veggie of choice. (Jack-o’-lanterns and pumpkin pie actually turned the formerly ignored pumpkin into a booming business, helping to save small American farms.) Incidentally, an estimated 99 percent of all pumpkins sold end up as jack-o’-lanterns for Halloween. Michael Jackson takes the No. 1 slot. “Thriller” is the most-played Halloween-themed song in the U.S., according to Billboard, with ratings taken on the week leading up to the holiday. Second place goes to “Monster Mash” by Bobby ‘Boris’ Pickett and the Crypt-Kickers. Ray Parker Jr.’s “Ghostbusters” snags third. Charlie Brown got more candy than most kids. The original 1966 CBS broadcast of “It’s the Great Pumpkin, Charlie Brown,” prompted viewers from across the nation to send candy marked for Charlie himself. “Peanuts” creator Charles M. Schulz said the viewers had been upset that Charlie kept getting rocks instead of candy during the show. Devil’s Night may be a Michigan-only thing. 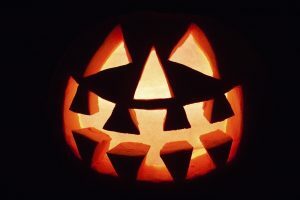 The ritual of pulling pranks the night before Halloween originated in Detroit, and Michigan is only one of two states that has such a phenomenon. 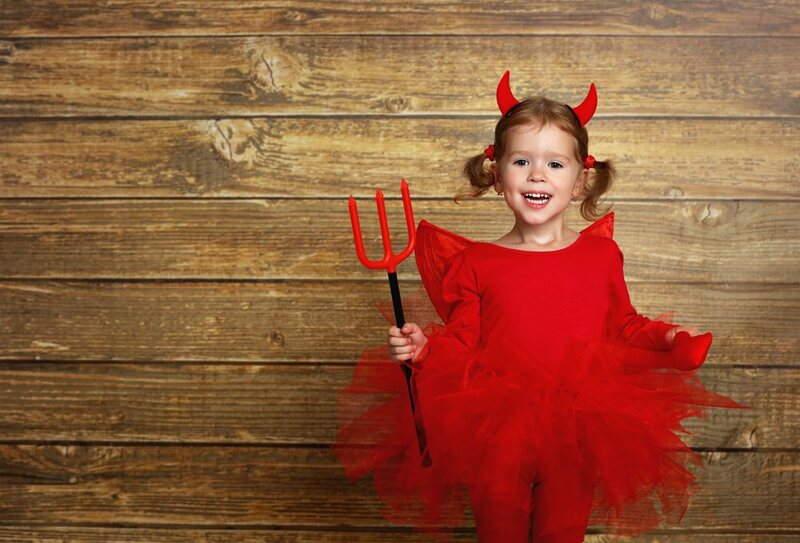 And it’s the only place it’s consistently referred to as “Devil’s Night.” New Jersey’s version is usually called “mischief night,” and folks across the country have called it gate night, goosy night, trick night, cabbage night and devil’s eve. Michigan itself is trying to get rid of the Devil’s Night stigma that has led to some pretty destructive fires and violence of late, calling it “Angel’s Night” and hoping for the best. Halloween is most common night for car thefts. More cars are reported stolen on Halloween than any other holiday, with 2,328 reported cases in 2011. 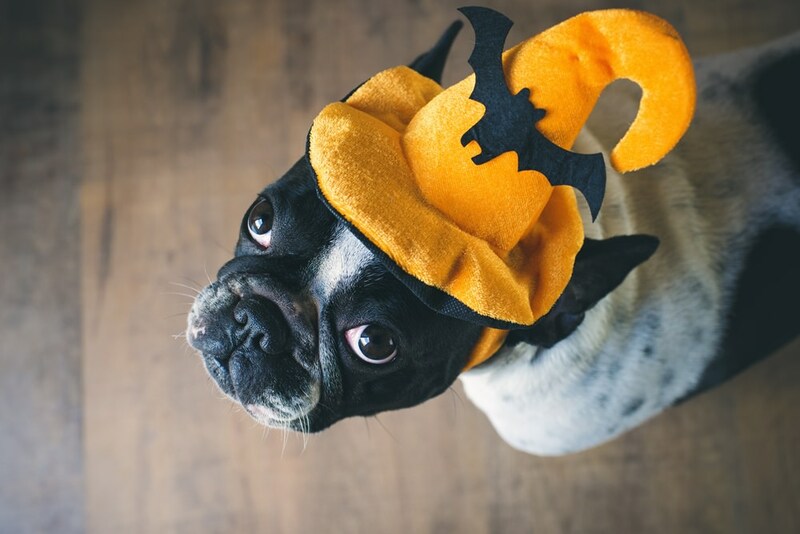 Vehicle vandalism is also high, with an average of 1,253 insurance claims for vehicle vandalism on Halloween night, compared to the 692 claims on an average day. A few kids actually want chewing gum. When you’re stocking up for trick-or-treaters, keep in mind that most kids are fans of chocolate candy. Stats say 50 percent want chocolate, 24 percent want non-chocolate candy, and 10 percent actually want gum. It’s not clear what happened to the remaining 16 percent of kids. Maybe they’re apple fans? Bonfires originated as bone fires. During the Celtic festival of Samhain before Halloween, people lit fires to make sure the sun would come back after the dreary winter. Druid priests would frequently hurl cattle bones into the flames – and the term “bone fire” eventually morphed into bonfire. Dressing up in scary costumes was a form of self-protection. The tradition of dressing up as ghosts, ghouls and other scary creatures comes from Celtic tradition during Samhain. Folks would disguise themselves as spirits and demons so they wouldn’t be noticed by the real spirits and demons that roamed the streets.